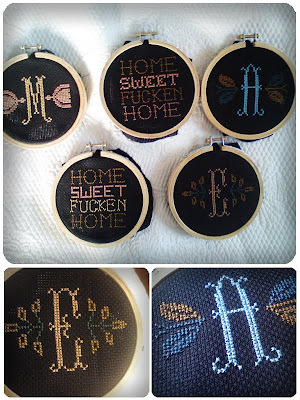 I spent the whole of Sunday and Monday cross stitching. My soul feels better now. All hoops are for sale at R250 each.